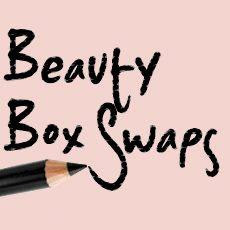 I regularly use a Facebook page called Beauty Box Swaps where you can swap with lovely ladies all of your unused or lightly used makeup and beauty products that you no longer use or no longer like. It is a community based on trust and kindness and I have met and swapped with so many lovely ladies on there. One lovely lady named Karen, I have swapped with plenty of times and she always puts so much thought into each and every package I have received. 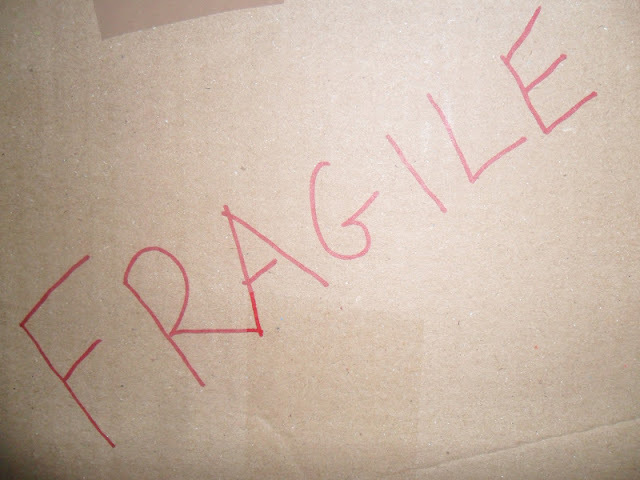 We did a mystery swap (a surprise box of items) where Karen sent me some of her handmade jewellery which is so cute, I love handmade things and thanked Karen for sending me them. 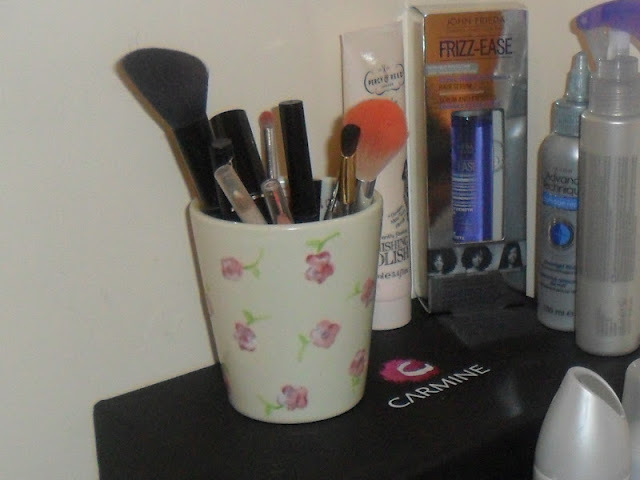 I recently posted about my attempt at making a pretty brush holder (which you can read here) I wasn't to happy with the one I made and was going to give it another go when Karen kindly said she would make me one. This is the package I received this morning. I totally forgot Karen said she was sending me this so I thought I had been spending again. 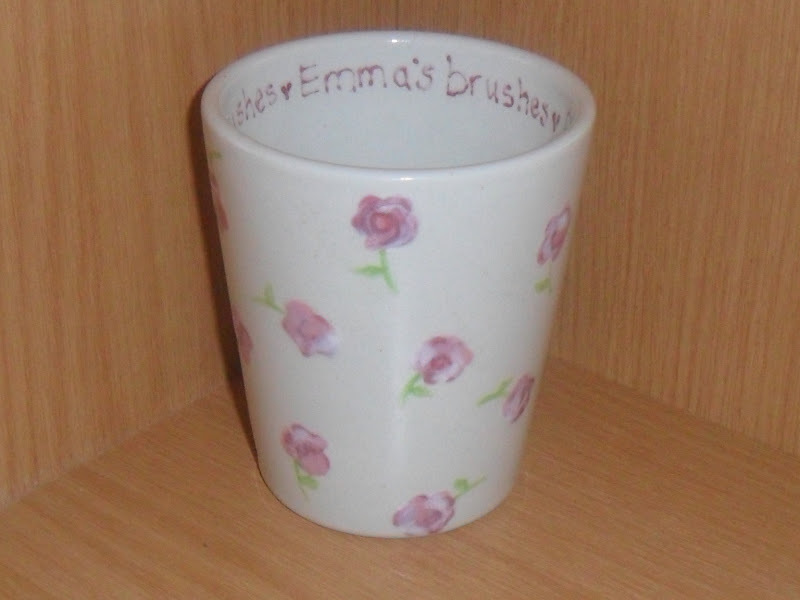 I squeeled when I opened it, it's beautifully hand painted and has so much thought gone into it, Karen even painted 'Emma's Brushes' all around the inside of the rim. 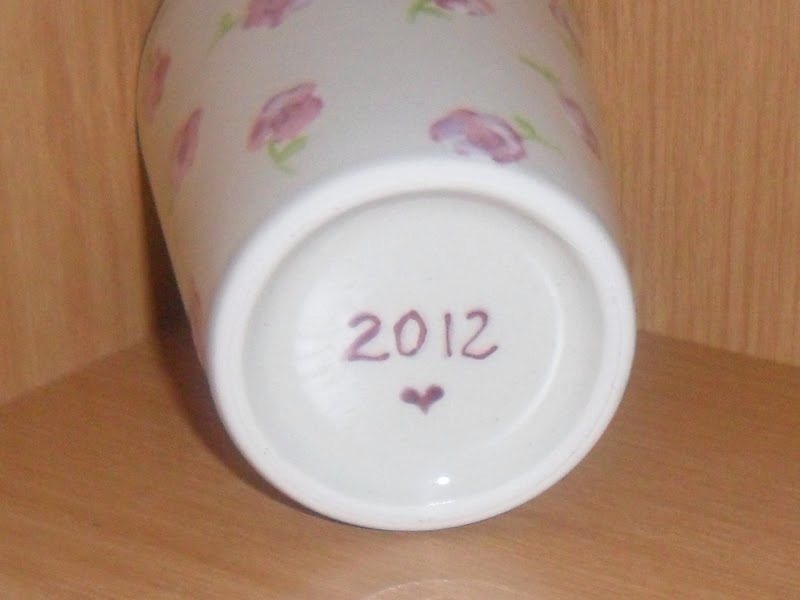 This is where it is living until we move house where it will be displayed on my dressing table. I would have paid good money for something like this and it makes me very happy that a lovely lady like Karen sent me this out of kindness. I have bought Karen a little treat to say thank you. Now Karen I need you to open a shop so I can buy everything in it, I will have a pot for everything! (After writing this I spoke to Karen and she does have her own website creating handmade gifts for special occasions which is http://www.memoriesmadeinsilver.co.uk/ please check it out if you have a special occasion coming up). Do you like it everyone? Thanks everyone for the comments, it is amazing, Karen is very talented! aw so cute, and fab idea, need to check out that page!